Wenzel's wife Mary helped run the bar and passed in 1937. Widely Known Caterer Passes away in This City Wenzel Forst, who through the years of management of a hotel and dance hall at Tisch Mills, had become one of the best known residents of this section of the state, passed away at the home of his daughter Mrs. Charles Urbanek, 844 N. Sixth street, this city, last night. Mr. Forst had been in failing health for seven months and had been under care of specialists here and at Chicago for a long time. His decline was gradual however, and while his death was known to be a matter of a short time, the announcement will come as a shock to a host of friends. Funeral on Friday Mr. Forst was born in Tisch Mills on March 28, 1875, being 51 years of age at the time of death, and spent his entire life in the village, conducting a hotel, saloon and dance hall there. 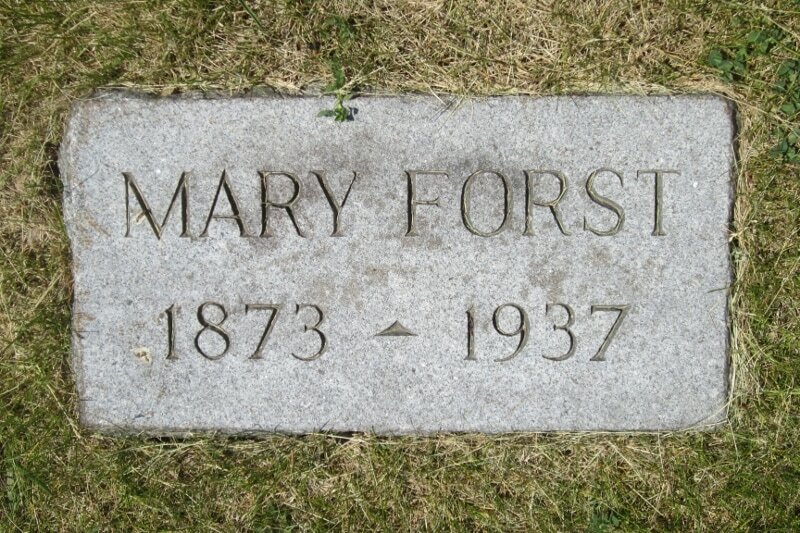 On February 8, 1898, he was married to Mary Konop, who with six daughters, survive to mourn his passing. All the children born to them are living, being Mrs. Charles Urbanek of this city, Misses Alwina and Helen at Milwaukee and Frances, Anna and Leona at the home at Tisch Mills. One sister, Mrs. Anton Holly of Tisch Mills also survive. Funeral services will be held Friday morning at Tisch Mills from the St. Mary's Catholic church of which he was a member, belonging to the St. Wenzel's lodge and the Bohemian Z.C.R.J. fraternity. The funeral will take place at ?? o'clock, Rev. 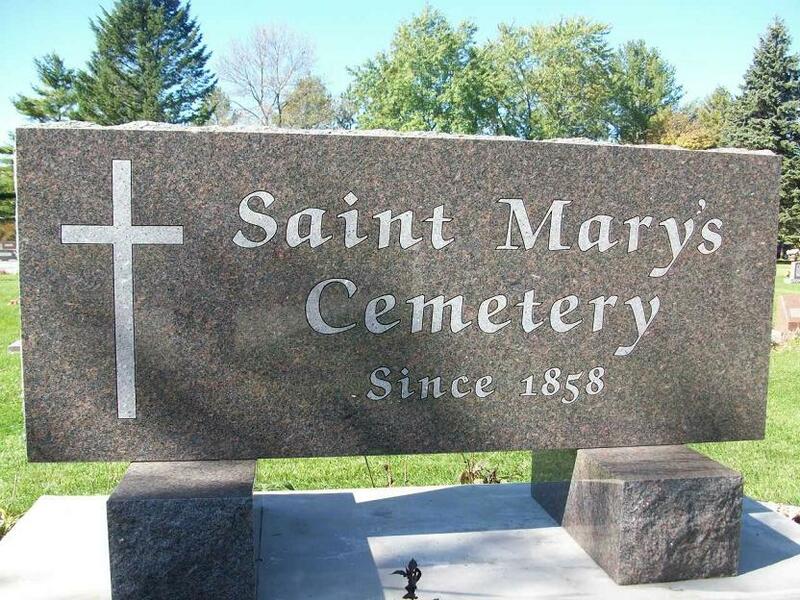 Father Shimek officiating and burial will take place at Tisch Mills.